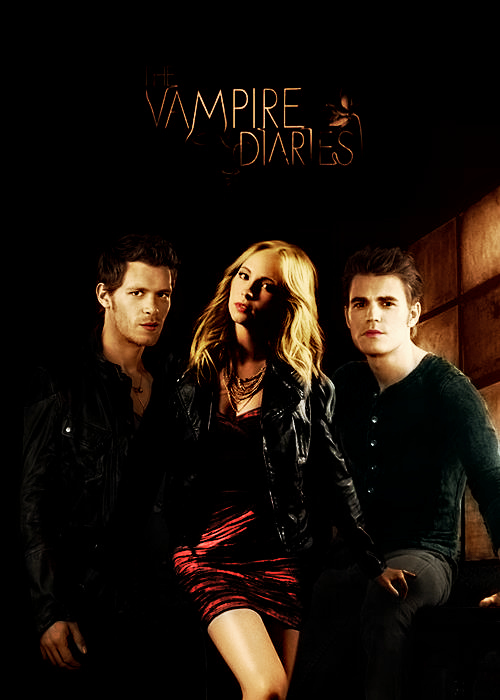 klaroline-steroline. I did NOT made this manip, but I did colored it. :). Wallpaper and background images in the Klaus & Caroline club tagged: the vampire diaries klaus caroline forbes klaroline klaus & caroline. This Klaus & Caroline photo might contain concert, bien habillé personne, costume, costume pantalon, tailleur-pantalon, pantalon costume, pantsuit, personne bien habillé, pantalon de costume, hip boot, and thigh boot. And this...would be an AMAZING love triangle. Too bad for me,it's just tyler.